Winners don?t do different things, they do things differently -- the famous quote by Shiv Khera found a reverberation in the modus operandi of Apple with the launch of 3D Touch-enabled iPhone 6s and iPhone 6s Plus models on September 9, 2015. In the form of 3D Touch, Tap, Swipe and Pinch that ruled the user-interface for years, have got one more sibling to woo mobile users. Beyond doubt, it?s an attempt towards user empowerment. The feature allows users to do more with their devices but with the least effort, and that?s why businesses today are craving to have 3D Touch-based mobile apps to drive the user-engagement and conversion, and are not reluctant in investing with the best iOS app development company. To make the feature a big success, Apple has introduced an improved IDE version, i.e., Xcode 7 that includes Swift 2 compiler, Instruments, Simulator, and latest SDKs for OS X, iOS, tvOS and watchOS to let iOS developers deliver their best. 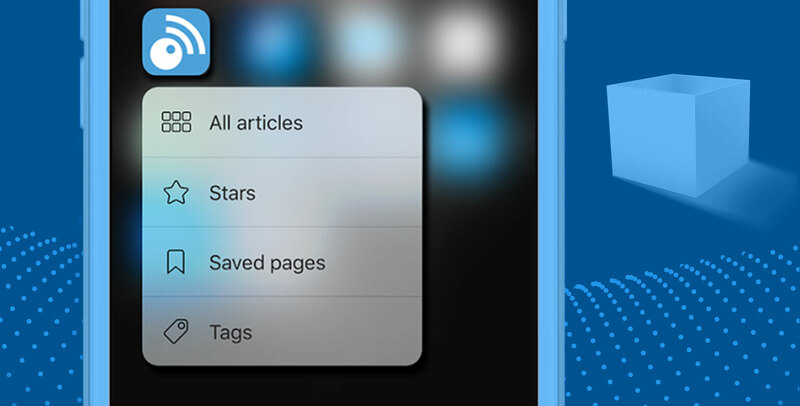 Take a look at the salient capabilities of 3D Touch. There can be different purposes behind using an app. Users might hop from one feature of the app to another just to capture some specific information, or to get a glimpse of everything, or even to find a gateway to do something different that they haven?t attempted so far. Peek and Pop has been built to serve all. By applying pressure of varying intensity on the app or its components, users can perform different tasks. For instance, they don?t need to open an irrelevant email and return to the Inbox. They can simply peek into the message, and move ahead only when they find it worth. To make it functional on an iPhone or iPad, an iOS developer must enable the view controllers ( (instances of the UIViewController class) in the app. Anticipating the user?s needs, an iOS developer needs to provide the right quick options to him/her. Many quick options work from the Home Screen of the phone itself. By just tapping and pressing the app icon, users can find way to the options that they are looking for. 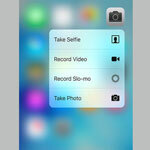 For example, pressing the camera icon leads to options, viz., Take Selfie, Record Video, Record Slo-mo and Take Photo. Likewise, clicking on the WhatsApp, shows the name of your favorite contacts as options, besides allowing you to write a new message. With 3D Touch, Photos has become Live Photos. Going beyond the snapshots, it can capture moments with sounds and motions. 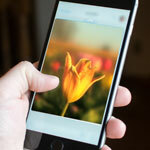 Smart composition and adjustment tools offered with the app also go by the 3D Touch principle, thereby, allowing users to edit images on the fly to have a vibrant impression. Every iOS application development company looking forward to developing creative apps of that stature must learn the nuances of 3D Touch. Hope you enjoyed reading. 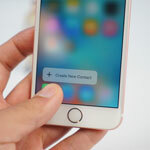 Interested in getting an iOS application with 3D Touch support built? Feel free to contact us.